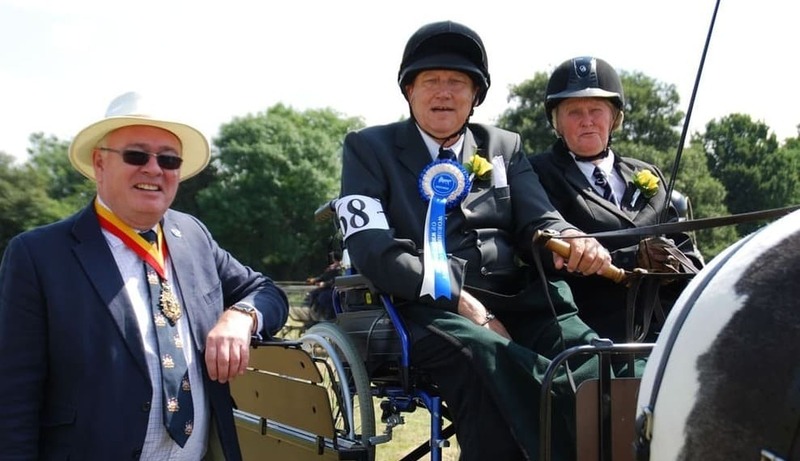 Video: The video shown on this page is from one of the many RDA South East groups. 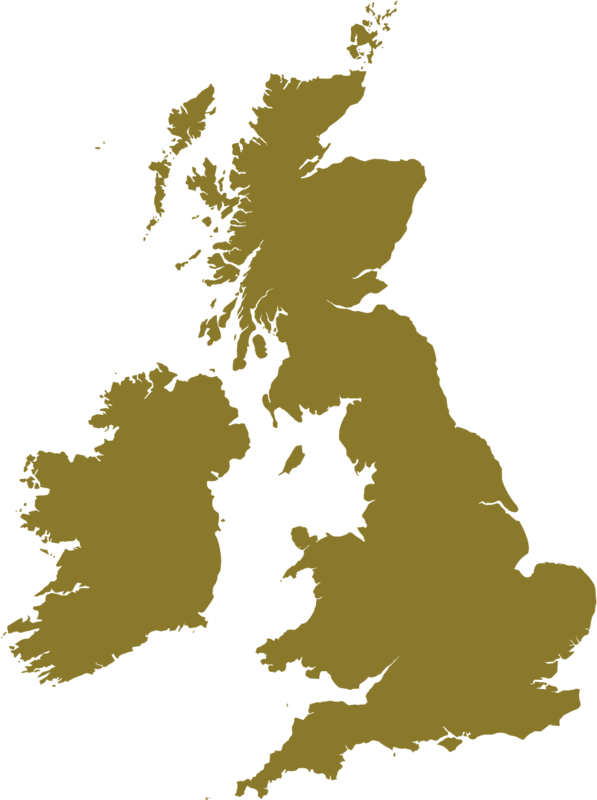 If you have a video you would like featured here get in touch. 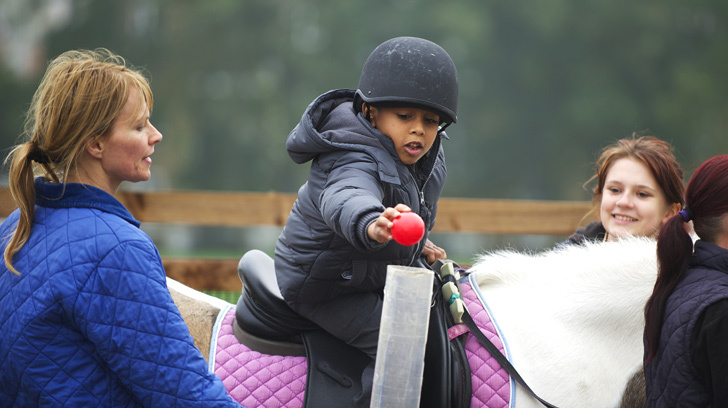 RDA in the South East provides equestrian therapy, challenges and fun to over 2,000 riders of all ages with varying disabilities. 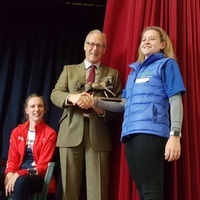 Groups spanning Surrey, Sussex and Kent enable participants to experience horse activities including carriage driving, riding, competitions and dressage whilst learning new skills. Find out how RDA can help you, whether you’re looking for a new challenge, fun and socializing or therapeutic activities. 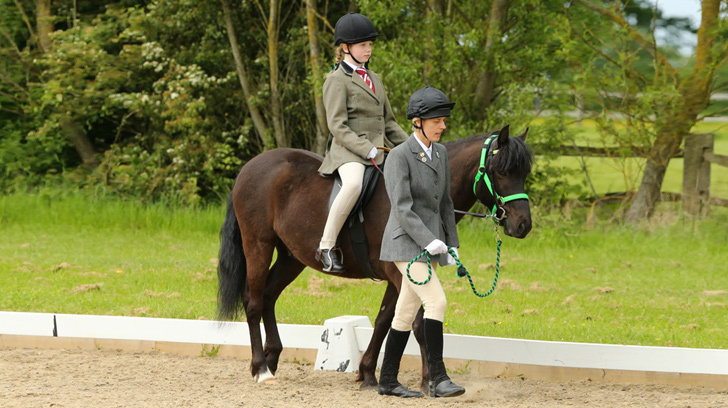 RDA is run by 18,000 volunteers who give their time for free, and we always need more. Discover how you can help out. 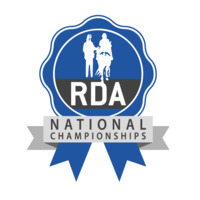 RDA South East is a charity, and we’re always in need of sponsorship. Find out how you or your company can help. 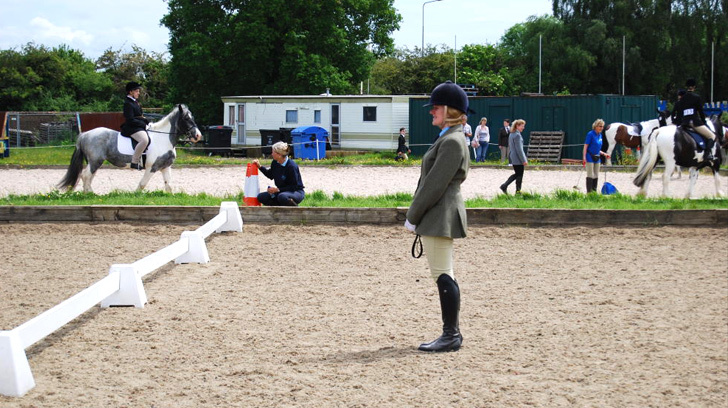 RDA training days educate our volunteers with the support and skills they need. 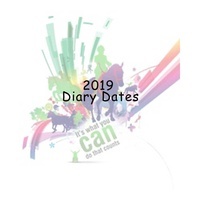 Stay informed about upcoming events. 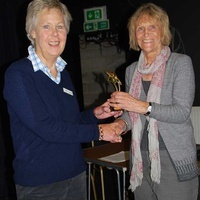 RDA volunteers are always in need of lessons plans, fund raising ideas and more. Explore what resources are available.